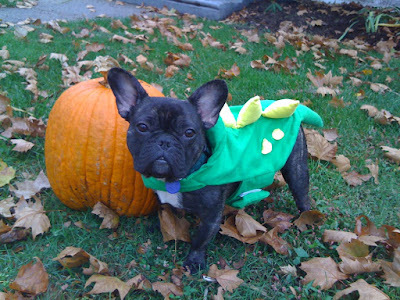 In all our excitement, we forgot to post Basil's Halloween photo. I sent it to everyone via email and forgot to do it here. He looks adorable!